It’s been a little bit frenetic in the North West this season. 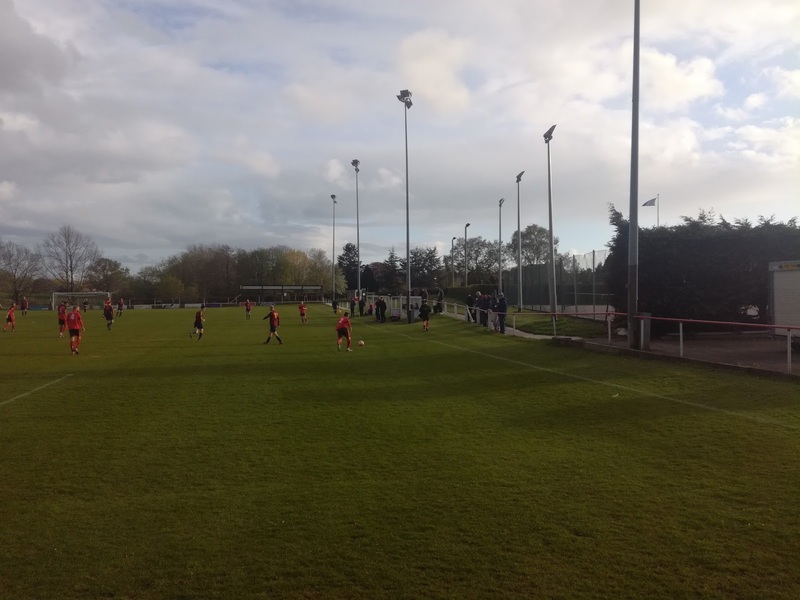 The Football Association announced at the start of the current campaign that it would be creating an additional division at Step 6, as part of the North West Counties League, effectively creating a North and South division. This has led to something of a scramble because with over a dozen places being made available, it was open season for aspiring clubs to make applications with a view to progression. Ground grading was clearly going to be a caveat, but whereas previously restrictions were put in place about final league positions and the numbers of team each feeder league could promote, that seems to have been relaxed. 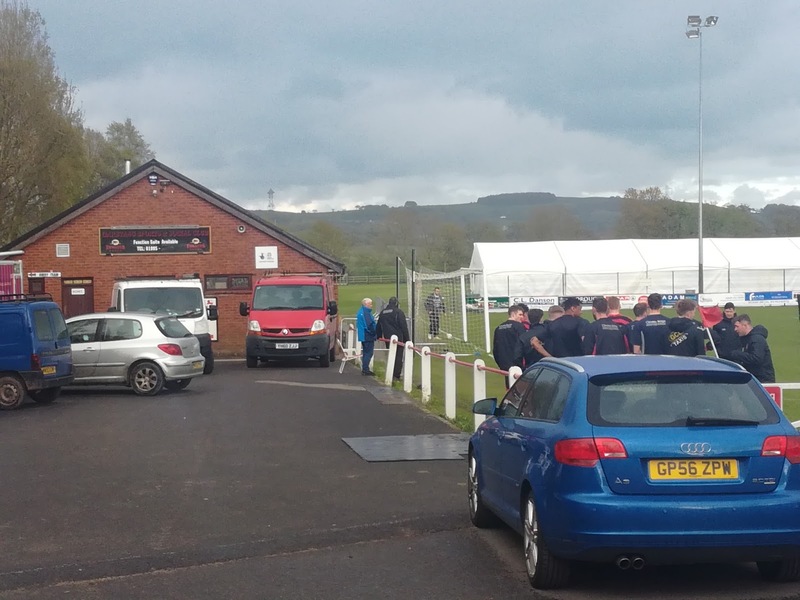 A whole host of clubs ranging from Staffordshire all the way up to Cumbria have put their names in the hat, and from the West Lancashire League, which is one of the stronger and well respected competitions, they had three applicants. It’s not been an easy season for Garstang, and indeed Longridge Town for that matter, not so much on the field where Garstang are still in with a shout of the title, and Town are looking to cement a top three placing. The problems have been caused by the weather. Both clubs have had an unprecedented level of games postponed, especially at home, and consequently the months of April and May have been hectic to say the least. But, with the weather set fair and an affirmative from the club, the time had arrived to brave Mottram Hill, the M60, the M62 and the M6 in search of the town famous for its blue cheese, the fact it was the self-declared ‘World’s First Fairtrade Town’, and, a former Britain in Bloom winner. Nestled North of the M55, the first impressions of Garstang are that it looks a very nice place to live. The town centre is attractive and clean, and if you like your pubs, it was fill your boots time! It did strike me as a picturesque location that took immense pride in itself, and that was something that I soon realised extended to the football club. 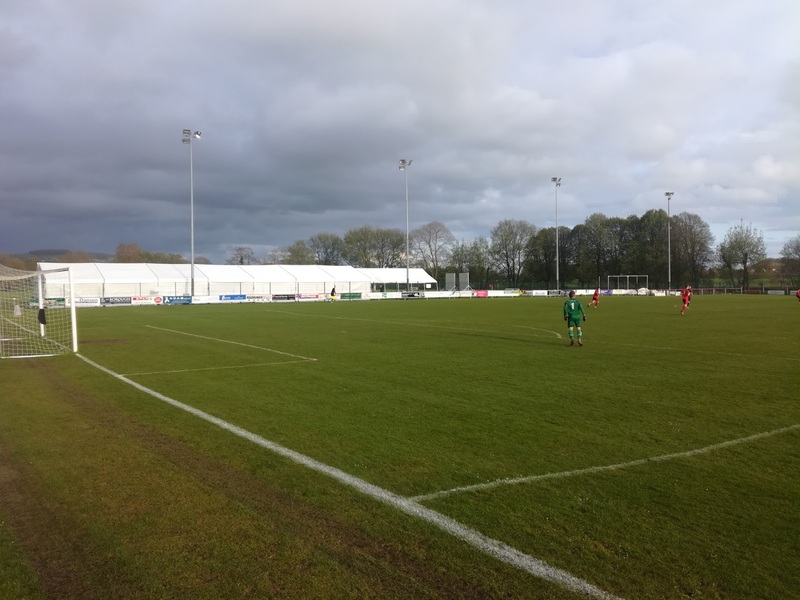 The Riverside Ground is a mere five minute walk from the town centre, and shares its facilities with the cricket club. You can access it via the Sports Club car park, or indeed the High Street car park. The newly built pay hut is situated just off the High Street car park, and once through here the club have erected an area of cover to meet grading requirements, situated between the corner flag and the edge of the penalty area. Hard standing then extends down behind the dug outs to the Sports Club end where the facility that also includes dressing rooms is located. The side to the East that runs parallel to the River Wyre is inaccessible, but the ground is fully enclosed by a green mesh fence. 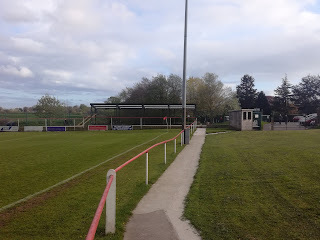 Of course it also has floodlights, and speaking to a club official it’s a ground that they have slowly developed over the years, with much of the funding being raised by the club itself. With an ambitious manager now at the helm and players who want to test themselves at a higher level, the club committee have backed them and have done the required work to achieve Step 6 status. Counties League, and quite rightly thought that they were capable of similar progression. Time of course will tell, but I see no reason why not, especially with future plans in place for continued ground development which includes a seated stand. As for the game, well the team from the Isle of Walney managed to keep the hosts at bay for a large period of the first half, but then two Alan Coar goals before half time put Garstang in control. Coar got his hat-trick just after the break before his brother Ric got in the act to make it 4-0. Vickerstown pulled a goal back with a great finish via a twenty yard volley, but the respite was only brief as Ryan Dodd scored twice and Jack Swindlehurst also found the net to leave the final score 7-1. The result leaves Garstang a point behind leaders Blackpool Wren Rovers, with both sides having two games to play. Garstang face a home game with neighbouring Slyne with Hest and a trip to Tempest United, neither of which on paper look straightforward. Wren Rovers though on paper have it harder, with a trip to fourth placed Euxton Villa and a game against Longridge Town at a venue yet to be decided due to Town’s pitch. It could well be a very tight end of season, but to get promotion on the back of a Championship would be the perfect way to do it. 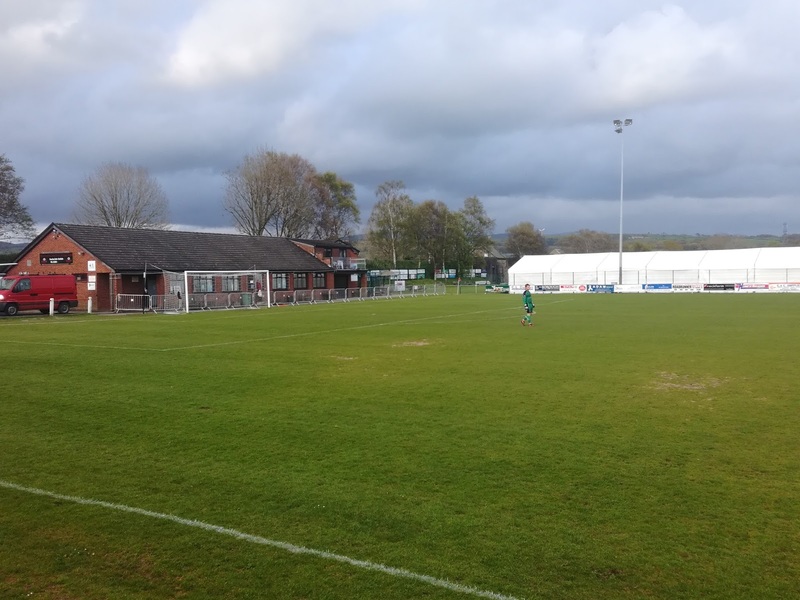 The future looks bright for Garstang Football Club, and having met a couple of the friendly club officials, it’s the least they deserve for their endeavours.